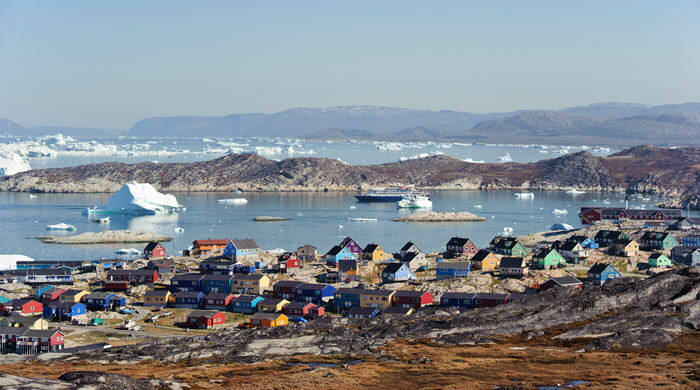 A UNESCO World Heritage site, Ilulissat Icefjord provides a constant spectacular backdrop, of enormous icebergs lined up at the mouth of the fiord to Disko Bay. It is also the place where the sled dogs outnumber the local population and where you can also experience the midnight sun, inland ice, and calving glaciers. The short and intense summer months of July and August offer opportunities to witness an array of Arctic flora dazzle in an explosion of colour across the landscapes. 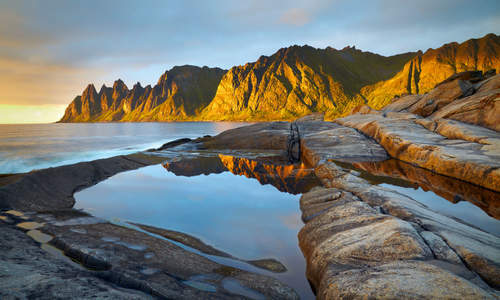 Picturesque hiking trails, sailing and fishing trips are some of the highlights of a summer in Greenland. Summer in Greenland from Visit Greenland on Vimeo. Depart London Heathrow and arrive at Copenhagen. Check into your hotel, conveniently attached to the airport's terminal and just 15 minutes from the city centre via metro. The hotel provides the perfect base to explore the city in the evening before continuing with your onward journey tomorrow. 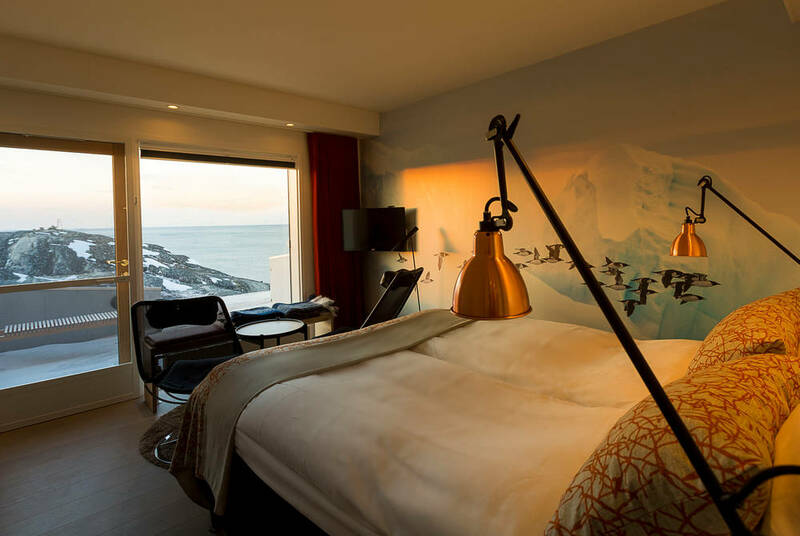 After an early breakfast, catch your flight to Ilulissat, via Kangerlussuaq, and check in to the Hotel Arctic. 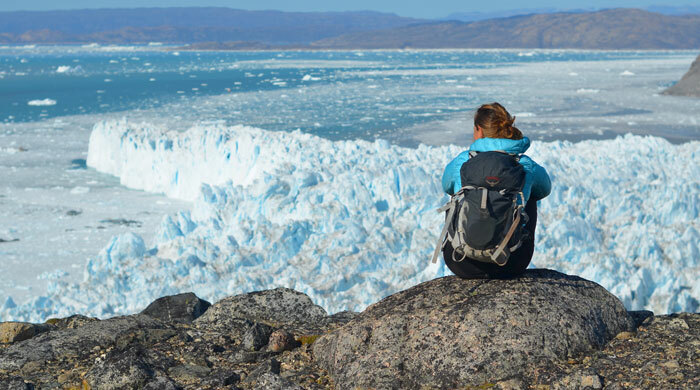 Spend the rest of the day at your leisure – there are plenty of opportunity to absorb all that Ilulissat has to offer. Hotel Arctic provides a free shuttle bus into town. Dating back to the 18th century when the Danes established it as a trading post, the town enjoys a sedentary vibe against the backdrop of the unmissable icefjord. Partake in a number of excursions, including husky dogsledding, sailing past the icebergs and cross-country skiing. 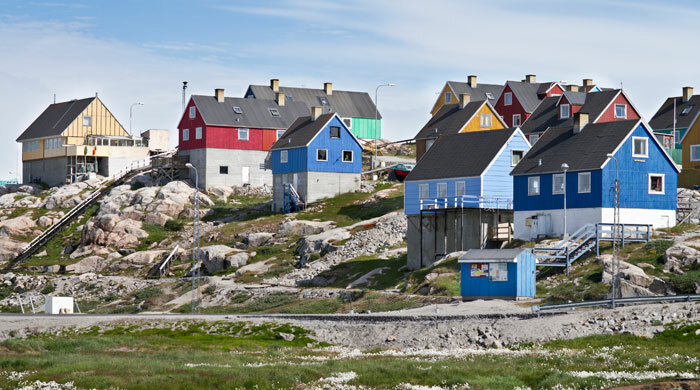 Enjoy breakfast before taking the shuttle bus into Ilulissat town centre for your cultural and historical city walk. On the walk, visit the historic parts of town – highlights include the fishing harbour, old church and museum, with buildings dating back to the start of the Danish trading station. After lunch, take a walk into the old settlement on the icefjord. 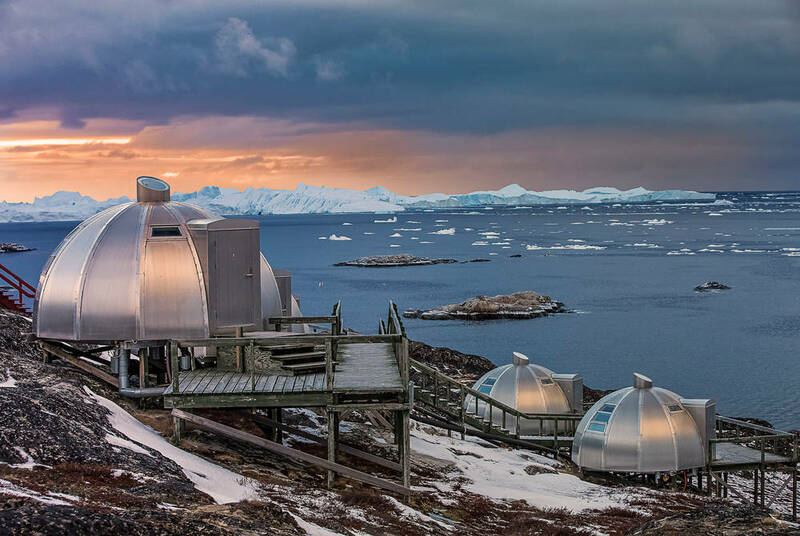 Providing a beautiful backdrop for the 4,000-year-old settlement of Sermermiut, admire the spectacular, constant icebergs floating by, before hearing about Inuit life and traditions. The rest of the day and evening are left to enjoy at your leisure. 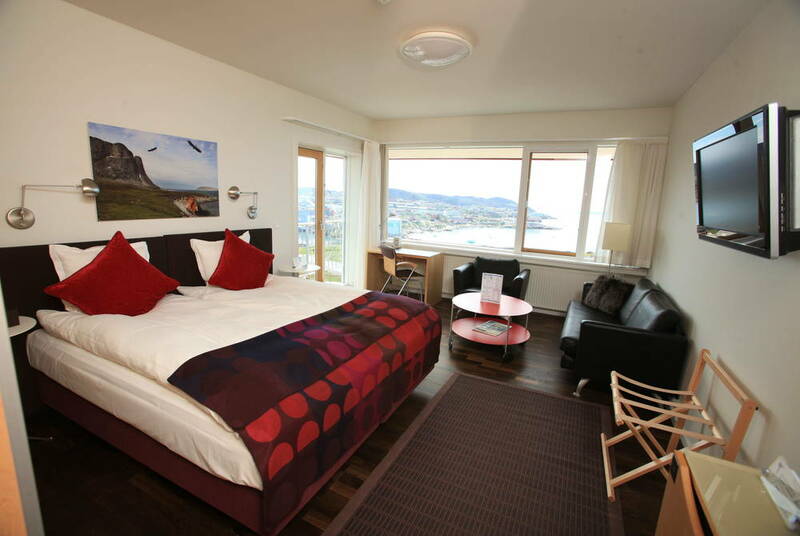 Journey along the coast and spot whales and seals among the fjords, to Glacier Lodge. 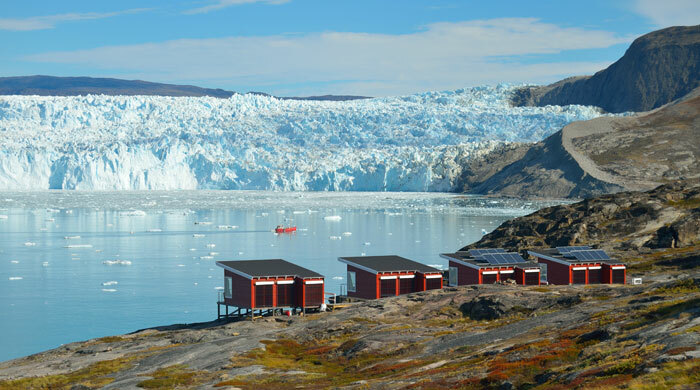 Check in to Glacier Lodge and experience the best of this region, where the transfer to the Lodge is an adventure in itself, passing remote settlements and vast fjords. 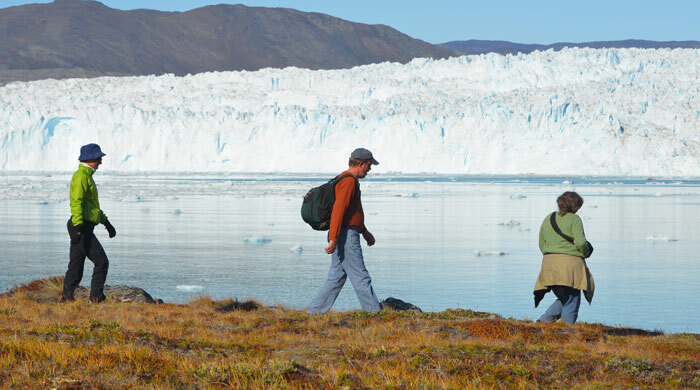 Spend the rest of your free day exploring the stunning surroundings, watching huge pieces of ice break off into the water, soaking up the lagoon or experience one of the lodge's escorted hikes. The striking landscapes here will leave a lasting impression – whales and seals can often be seen, while, if you listen carefully, you might just catch the sound of a distant rumble – the sound of hear-it-to-believe-it glacial movement. 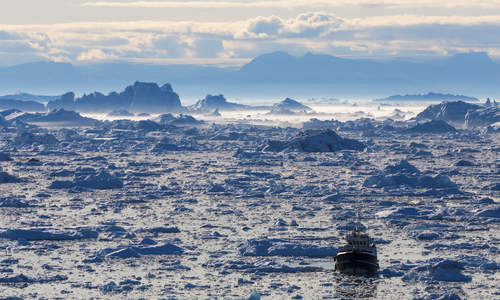 Transfer back to Ilulissat by boat before a nighttime cruise under the midnight sun. 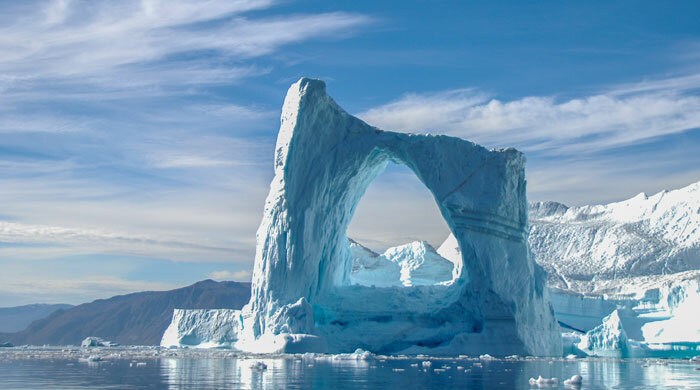 Miss an hour or two of sleep and observe the natural phenomenon of over 20m tonnes of ice flowing out from the fjord, creating enormous icebergs as a result. Depart for Copenhagen, returning to the same airport hotel for an overnight stay. Enjoy the evening at your leisure before your flight back to the UK the next day. Fly home to the UK or extend your stay in the Danish capital – contact us for ideas and inspiration on what to do in this fantastic city.